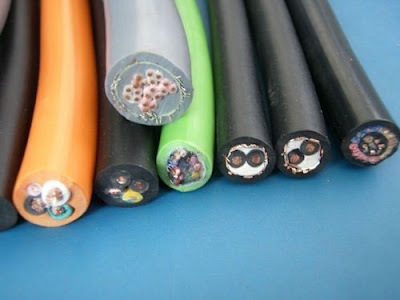 COLEMAN Wires Cab l es Limited concluded plans to produce Ethylene Propylene Rubber Cable, EPR, in Nigeria. The managing director of the company, Mr. George Onafowokan, disclosed in an interview with Sweetcrude that the planned domestic production will reduce huge dependence on imported products. He said: "It's a game changer for the oil and gas industry, it would do something we have never done before. Take the case of Egina Floating Production Storage and Offloading, FPSO platform for example. It was a game changer for us because we only produced about 3per cent of the cables used. "But this rubber insulated and sheathed cable factory would produce 100 per cent of the cables of the FPSO in Nigeria as well as other Oil and Gas Refineries projects like the NLNG trains 7. "In addition the cables are also used in the Marine Vessels and in the Mining Industry. We also look forward to taking part in many other projects in the oil and gas industry."